Easter is almost here and we’re so excited we’re absolutely hopping with joy! It’s been a long school term with some good children giving up chocolate and sweets and all things nice. 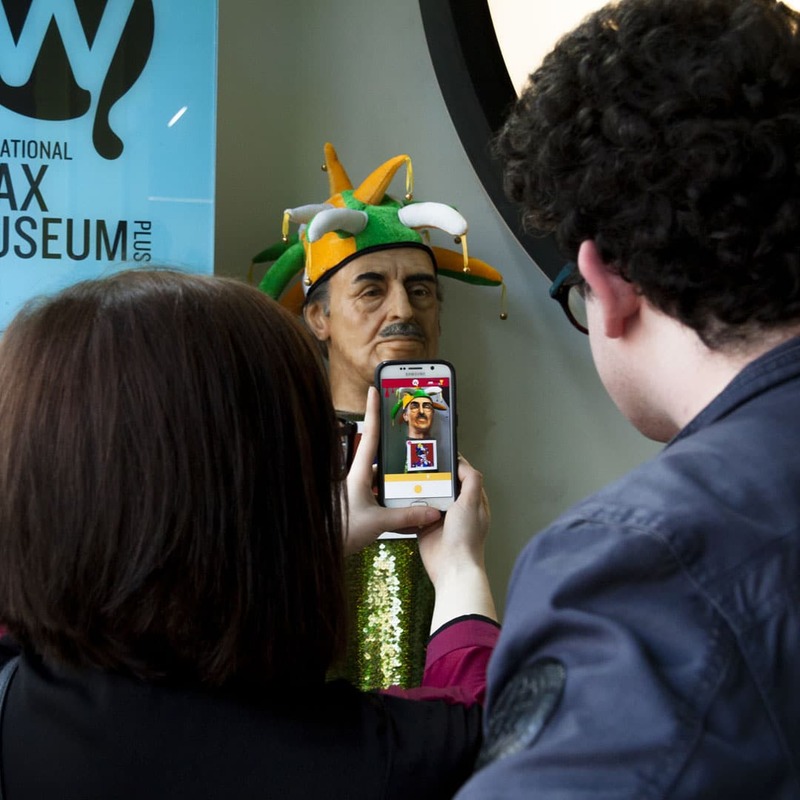 With the big day fast approaching there’s a lot of fun planned in The National Wax Museum Plus! We’re launching a very special Easter Hunt for girls and boys of all ages. 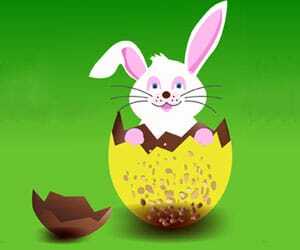 Visit Us ALL EASTER BREAK to join in the Easter festivities! For the younger kids we have a Bunny Hunt! Count the Bunnies to earn your easter egg. We’ve hidden some bunnies all around the Museum and your eagle eyed child will have to find them all, count them up and give the correct number at the counter to earn their chocolate egg. The Bunnies will be dotted all around the Museum except for The Horror Section which is over 16’s. Collect a photo of yourself with all the bunnies to help count them up! The National Wax Museum Plus is the perfect family destination this Easter mid-term break. 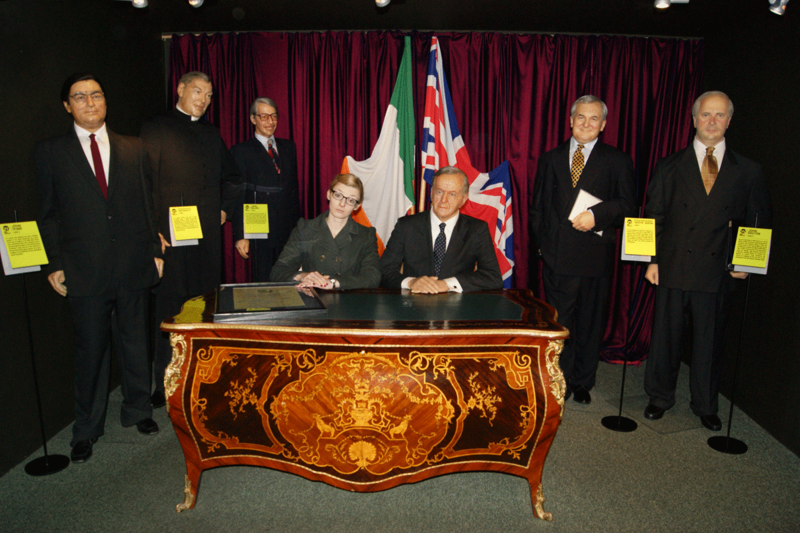 The children can search far and wide for the easter bunnies, and in our Time Vaults of Irish History, you can visit both our Easter Rising and Good Friday Agreement rooms, to commemorate two very important events in Ireland’s history at the time of their anniversaries. We are located in 22-25 The Lafayette Building, Westmoreland Street.